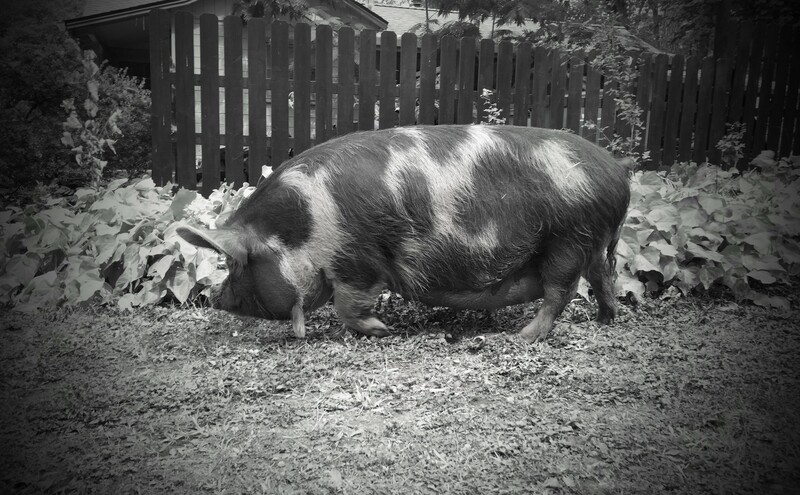 Kunekune piglets are due 3 months, 3 weeks, and 3 days after they are conceived, which means Maybelline’s going to have her piglets any day now. We are accepting deposits ($250) — please call 530-913-9247 to reserve your piglet! The Kunekune piglets are here!